Florida Tile Purchasing department works with suppliers from around the world to efficiently deliver the highest quality goods and services to Florida Tile and our customers. 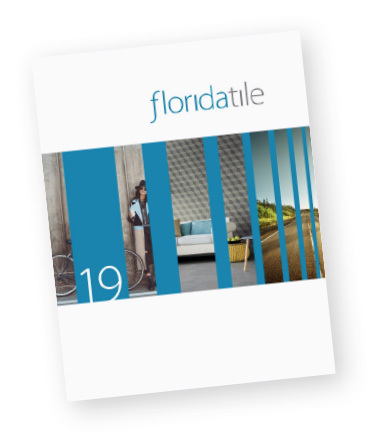 Interested in becoming a Florida Tile supplier? Send us an email purchasing@floridatile.com if you think your product or service meets our needs.